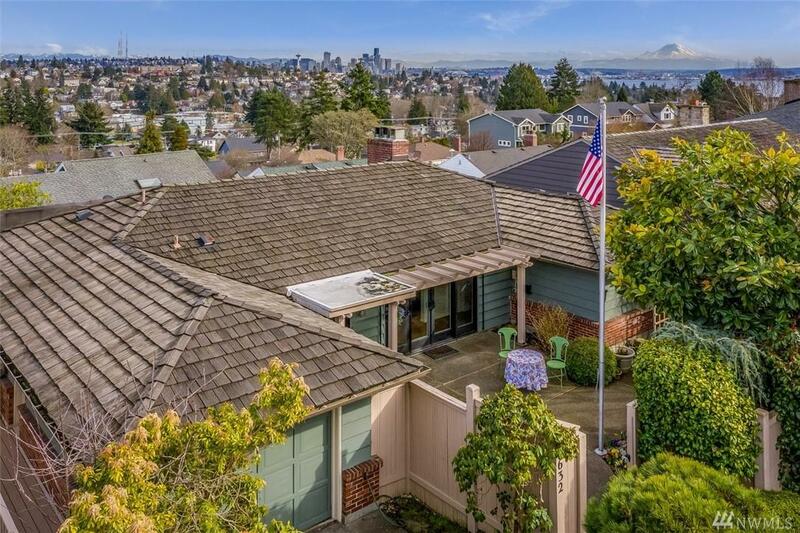 Magnolia Mid-Century with VIEWS of Mt Baker/City/Space Needle/Mt Rainier! 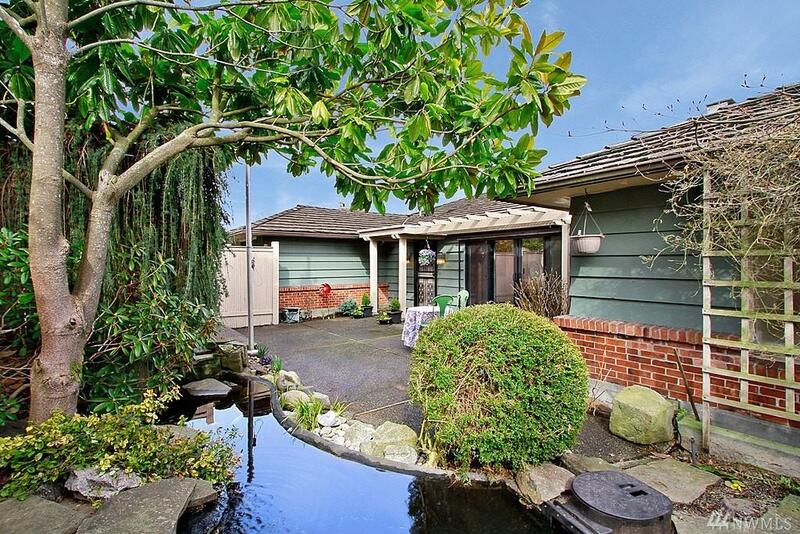 Gated entry w/patio and Fishpond/Water feature. Main features Living room w/Wall of windows, Fireplace, Hardwoods, Powder Room, Dining room and Chefs Kitchen w/Breakfast Nook. Huge Master suite w/5 piece Bath. 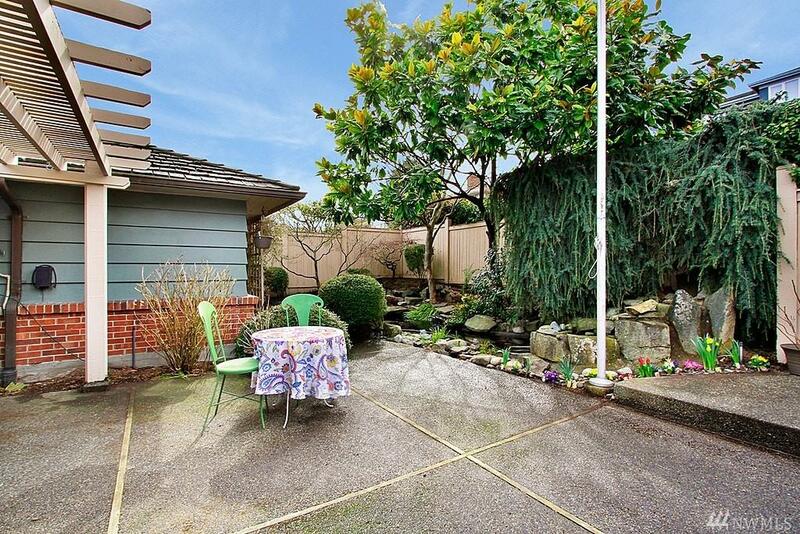 Daylight lower level with two Bedrooms, Recroom, spacious Laundry, Bath + huge Storage/workshop. Hot tub included on lower deck, and attached Garage for level entry to house. 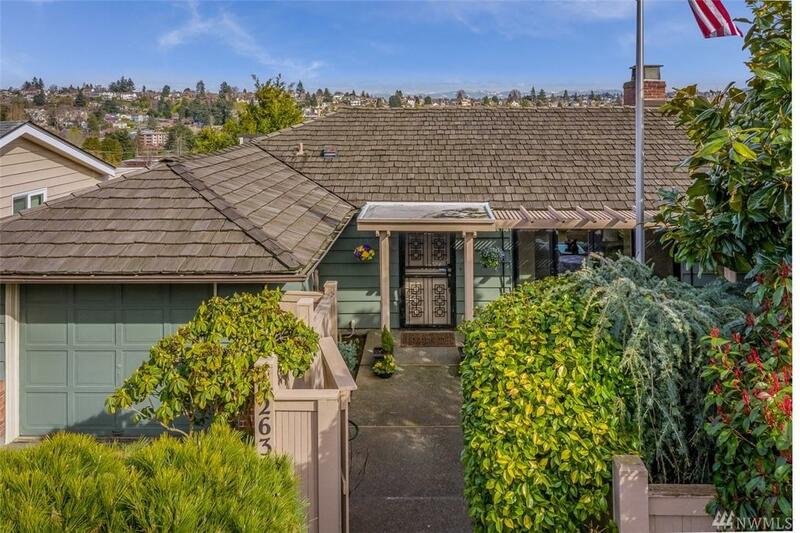 Perfect home in coveted neighborhood!